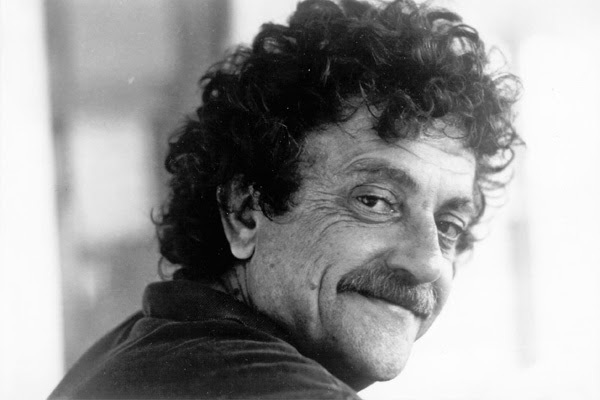 Kurt Vonnegut is one of my literary heroes. His masterpiece, Slaughterhouse-5, is one of my favourite books, one I return to again and again and it continues to surprise me each time. This slim volume contains his pain, humour, bewilderment and humanity. It was a text he worked on for years and years to get right. Here are 8 bullet points of his writing advice that I can't possibly improve on. Great tips, especially for young writers, who have just started their careers. I'm a writer with experience of more than five years, I started my way to writing an essay uk essay writing. Being a sadist not worth it, just be yourself. This is important advice that will make you the person.